It has been said that Graham Oates was one of the bulldog breed who once set their mind to a task, however onerous, will see it through. In an action packed career that spanned over two decades, he carved an unique niche for himself in the world of motorcycling. Also known as Jimmy, Oates was born in 1897 at Douglas, Isle of Man. From birth, Graham suffered from asthma and while a despatch rider in WWI, he was caught in a gas attack, resulting in the loss of his left eye. After the war, as a motorcycle manufacturer, Graham built a motorcycle he called the Moonbeam and later the Aurora from parts available in England. He rode the Aurora to the 2036 foot summit of Snaefell Mountain and rode in the Wallace Shield Trial, finishing well down the field. Several machines were then prepared for the 1920 Junior TT, first to be held after the Great War, but the bike failed to qualify. Interest declined in the Aurora and only three machines were known to have actually been built. 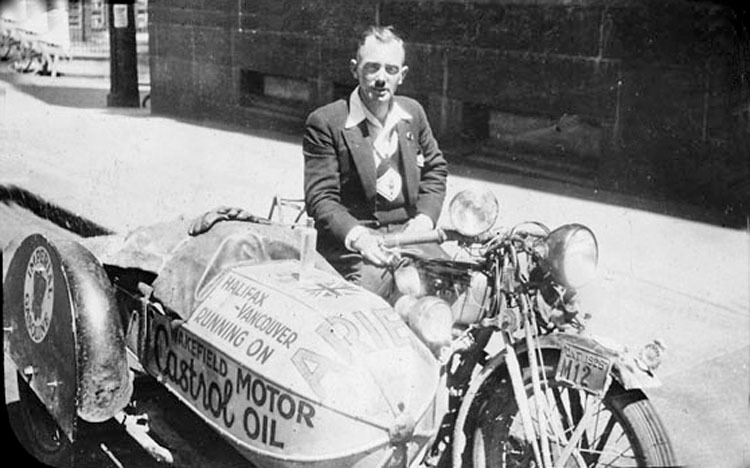 Graeme Oats Historical from Northern Ontario Motorcycle on Vimeo. Graham moved to Birmingham and went to work first for Dunlop and then for the Burman Brothers as chief tester when they completed development of their 3 speed gearbox. 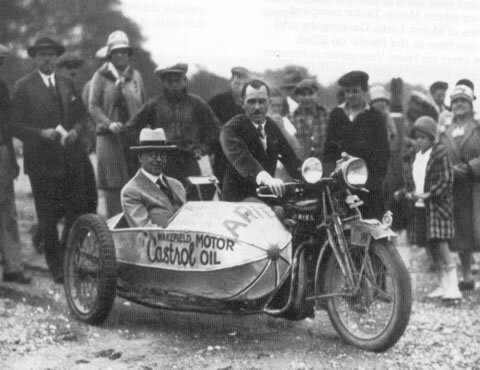 Riding a Massey Arran fitted with a Burman gear box, he crashed in the 1921 Junior TT, but went on to ride a variety of machines, all fitted with a Burman gearbox, in sporting events and long distance trials (including the ACU Six Days Trial) all over England, Scotland and Wales. He rode his last TT in 1924 on a Powell, 170cc two-stroke and finished 8th. Advised to move for health reasons, Graham accepted a job in Bolivia at the Guggenheim Tin Mines. A lonely life high in the Andes Mountain, he wrote articles about the area which were published in Canadian and American newspapers. 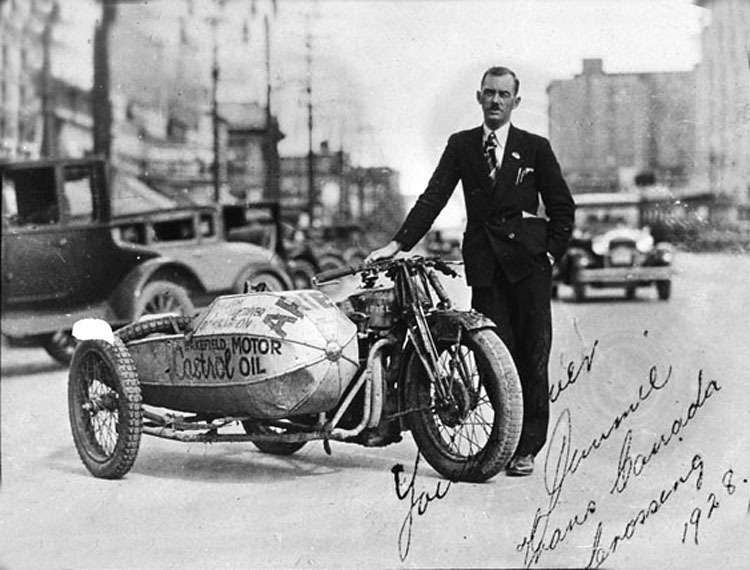 In 1927, Graham arrived in Canada and was employed at Conroy’s Motorcycle shop in Toronto where he met up with a wartime colleague, Charles Dennis Browne, a salesman for Castrol Oil. During a gloriously boozy evening, a publicity stunt was hatched to ride a motorcycle across Canada. Ariel Motor Co. supplied a 1928 500cc ohv single, twin port Ariel and a Sturgess (Canadian manufactured) sidecar with a specially made, longer body for sleeping, was fitted. 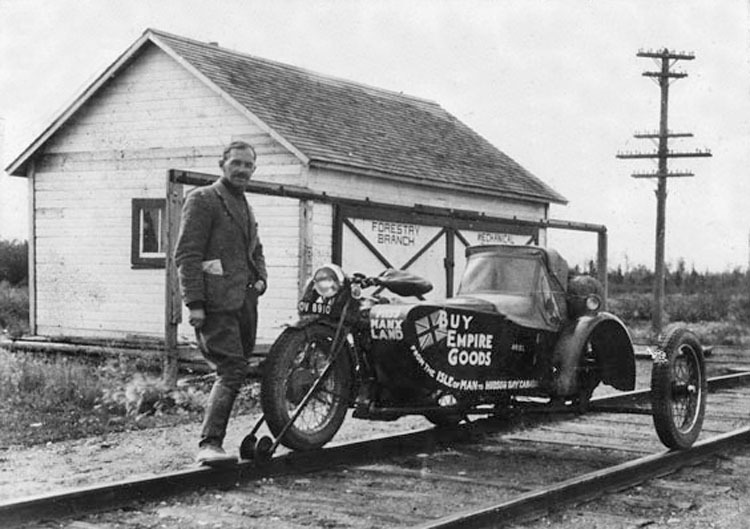 On July 21, 1928, after dipping the rear wheel of Toby into the Atlantic Ocean, Graham set out on his journey across Canada. 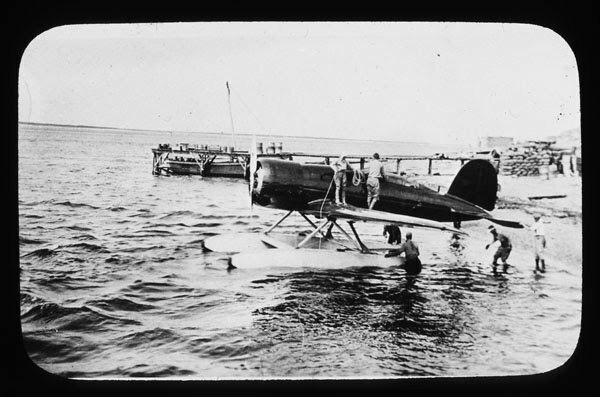 On Sept 22, the machine was baptised in the Pacific Ocean at English Bay, Vancouver. This was the First Crossing of Canada on rubber tyres. 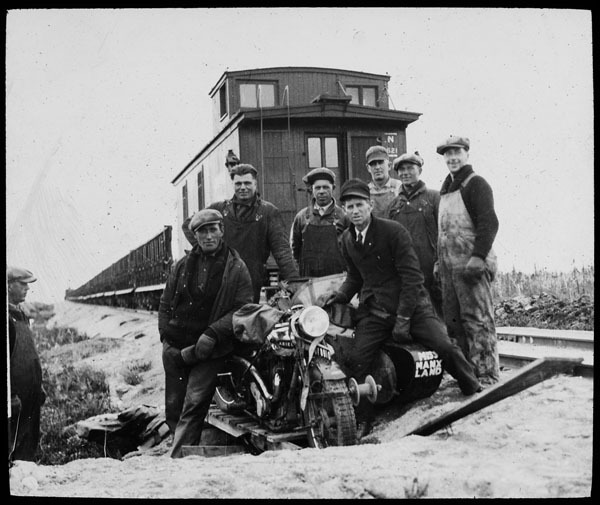 The ride was 4027 miles and 21 riding days which included many breakdowns and 900 miles on railway ties, a lonely and prolonged test of his mental and physical skills. In 1931 he drove a Pontiac 6 for over 3000 miles in 7 days (Toronto to Halifax and back) with the oil filler sealed to demonstrate that Castrol lubricants would work efficiently for that length of time. His co-driver was Eric Chitty, a Canadian Champion who later found fame in England as a speedway rider and three times Speedway World Champion. 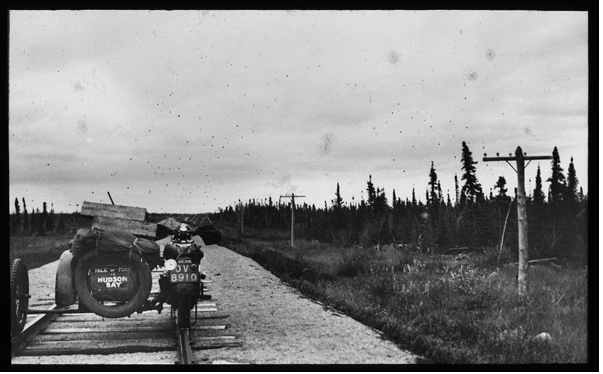 In 1932, riding an Ariel Red Hunter with Swallow sidecar to Fort Churchill, he was credited with having taken a rubber tyred vehicle further north than any person in the world and the only person to ever reach Hudson Bay on a motor of any descripttagion fitted with ordinary tyres. 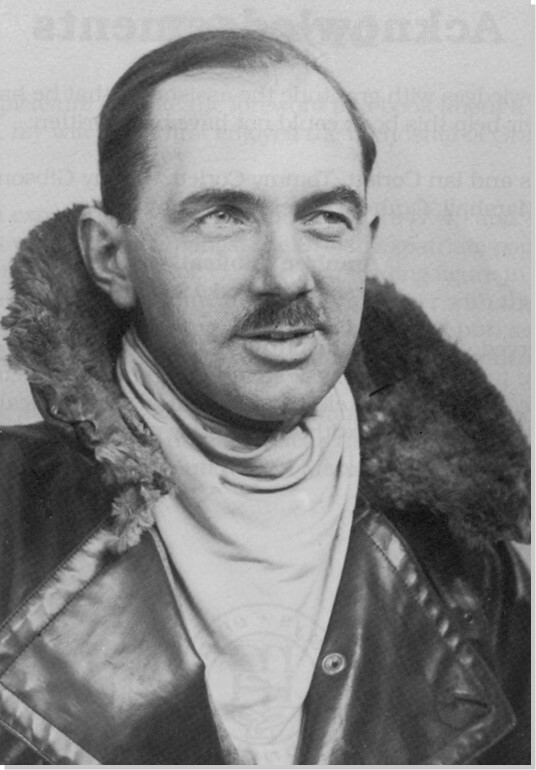 Mounted on an Ariel, Graham was a multiple International Six Day Trial medallist between 1933 and 1939. 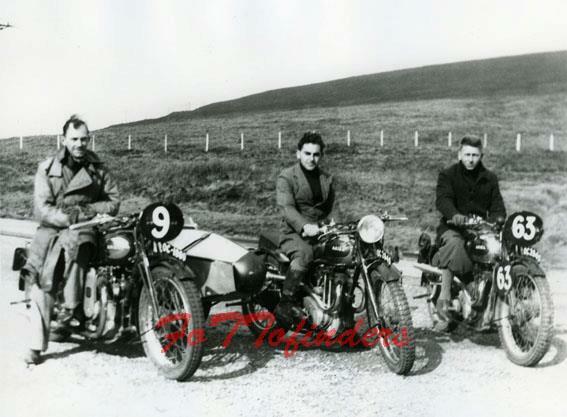 Oates, with all his riding experience, played a vital role as one of the founders of despatch rider training in WWII and after the war spent considerable time in Germany during the reconstruction of the country. Graham continued to promote motorcycling, racing and trials wherever he went. He was the founding member of the Manx section of the Vintage Club and instrumental in the organization of a Vintage Rally during TT week. Graham Oates passed away in 1972, aged 75. He was slight in stature but a complex man, a person with incredible strength of purpose and character. His achievements should forever rank him amongst the highest in motorcycling’s hall of fame. J. Graham Oates passed away in 1972.